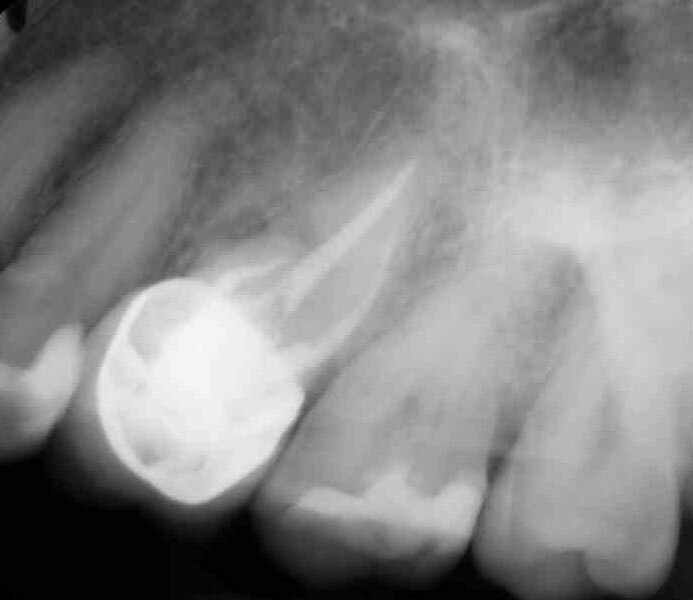 A fit, healthy, 54 year-old male presented with the chief complaint of “having on and off swelling” from a draining sinus tract in the mucco-buccal fold proximal to an endodontically treated upper left first molar. We took a full oral history, conducted pulp testing in the area along with an intraoral exam. 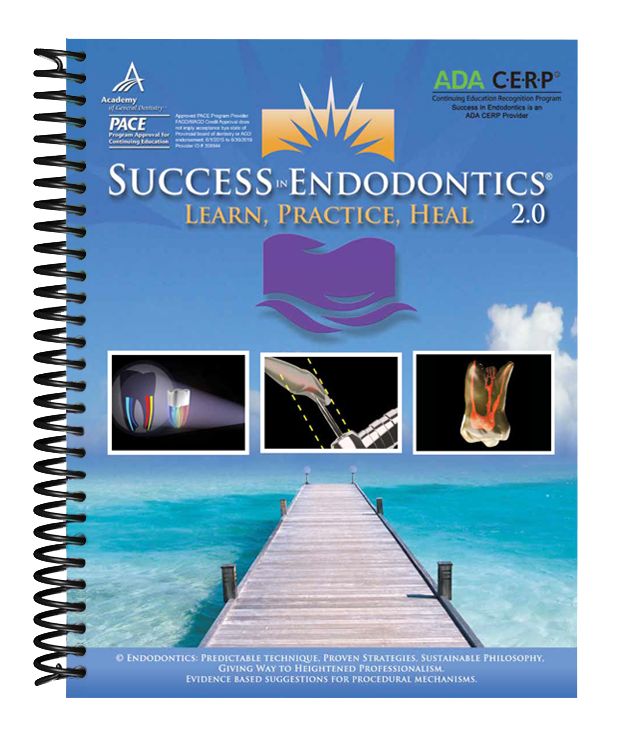 The salient points of the history revolve around the initial endodontic treatment being completed three years ago. 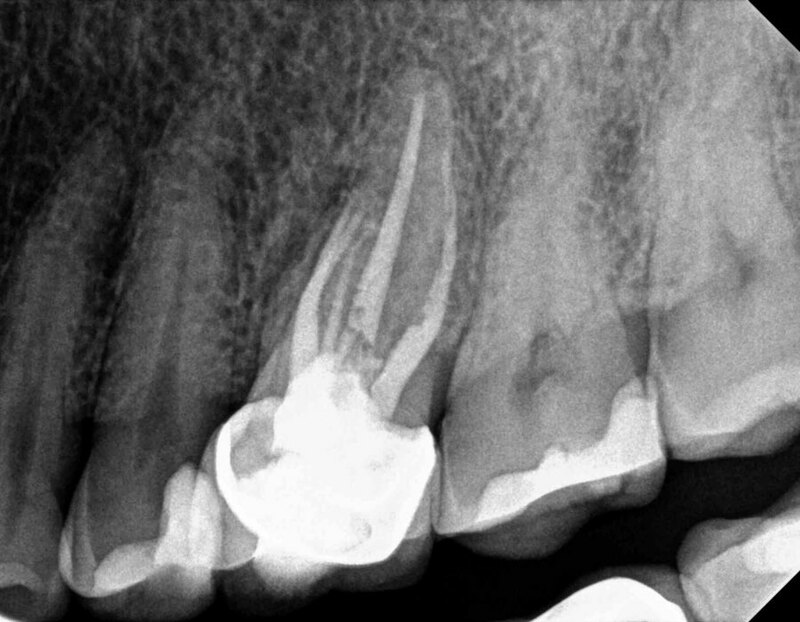 A sinus tract appeared within a couple of months after the endodontic procedure, different antibiotics where prescribed with limited diminution of the chronic infection, and the tooth was retreated by the same endodontic specialist last year. He sought, reluctantly numerous visits back to their office, as the sinus tract never resolved completely and again was prescribed different antibiotics. Ultimately the tooth was advised extracted, with an implant replacement. He presented at my office for a “second opinion” prior to the suggested extraction. We questioned him as whether this quadrant had been scanned before, and acquired a low volume scan of the area. We quickly visualized an untreated MB canal as seen on this axial slice. 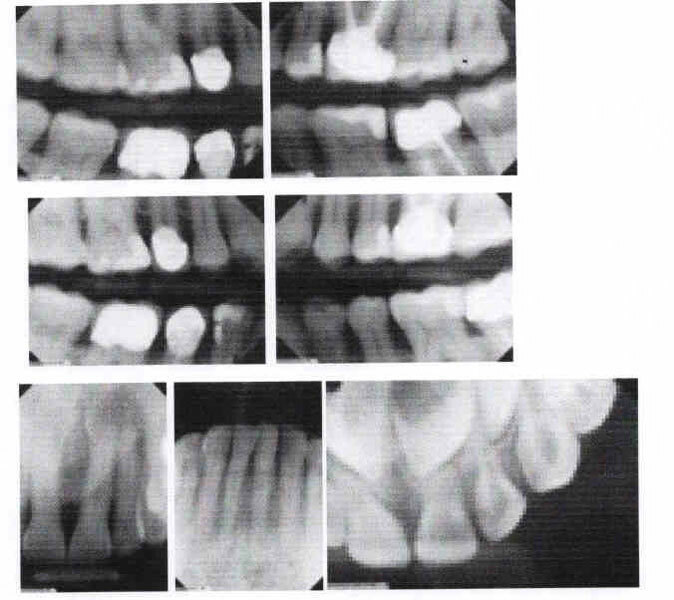 The MB-2 canal had been identified and treated twice. The patient became understandably upset, questioning me as to why this image was not taken previously. I did my best to answer his concerns, and further consulted with him to at least investigate the MB root to see if we can treat this apparent untreated MB canal. We were able to resolve his sinus tract and associated limited subjective symptomatology after identifying, shaping, and irrigating the MB canal. We also retreated the MB-2 canal. 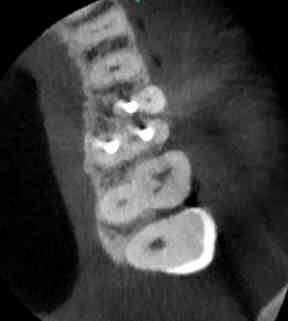 Dentists will sometimes question me online for recommending a CBCT scan, as the radiation dosage they feel in their professional opinion does not warrant the scan information. I recommend the clinician investigate for yourself how much radiation are we talking about? 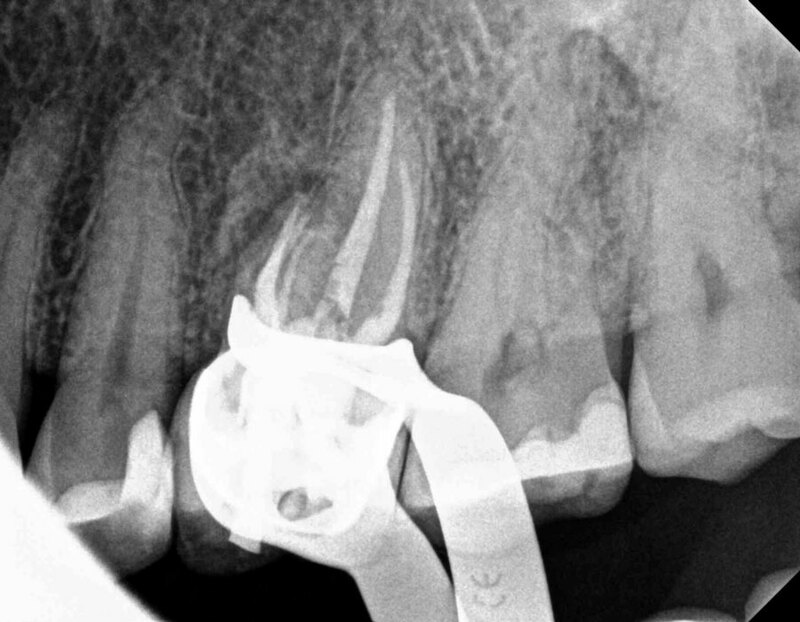 This patient had been advised to have his tooth removed! I have enclosed the link to the AAE Spring 2018 Colleagues for Excellence which discusses “The Impact of CBCT in Endodontics: A New Era in Diagnosis and Treatment Planning”. 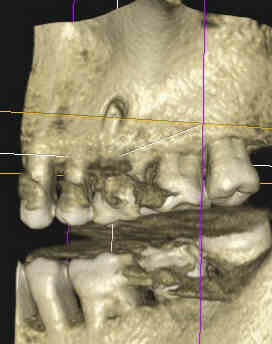 What are your professional guidelines that allow for the recommendation of a CBCT evaluation? Please chime in and leave your comments below as a discussion on this topic I believe will be ultimately in our patients’ best interests!